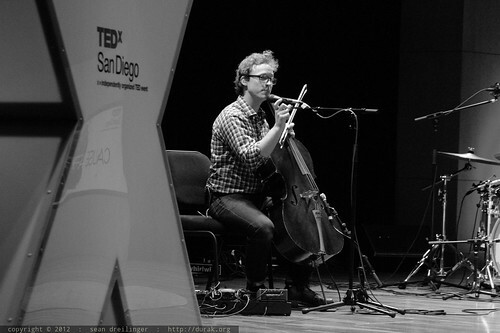 Born and raised in Kentucky, Ben Sollee?s songs and cello playing mix Appalachian, R&B and classical stylings. Just look to his collaborations with everyone from My Morning Jacket?s Jim James to banjo master Bela Fleck to get an idea his ?open? approach to the cello. Between touring by bicycle and raising awareness about mountain top removal strip mining in Appalachia, Ben enjoys time home in Lexington, KY with his wife Caitlin and son Oliver. His 4th studio release, Half-Made Man, will hit the streets September 25th.